Consider becoming a member of the Society of Annapolis Golfers at Fort View Golf Course and become a part of something special! Under a new owner, the course is playing better than it has in many years – new equipment and excellent maintenance schedules have made an incredible difference. Additionally, the Fort View Golf Course provides brand new carts, has major clubhouse renovations well underway, and the Founders House Dining & Drinks will be opening with a world-class chef in July 2018. 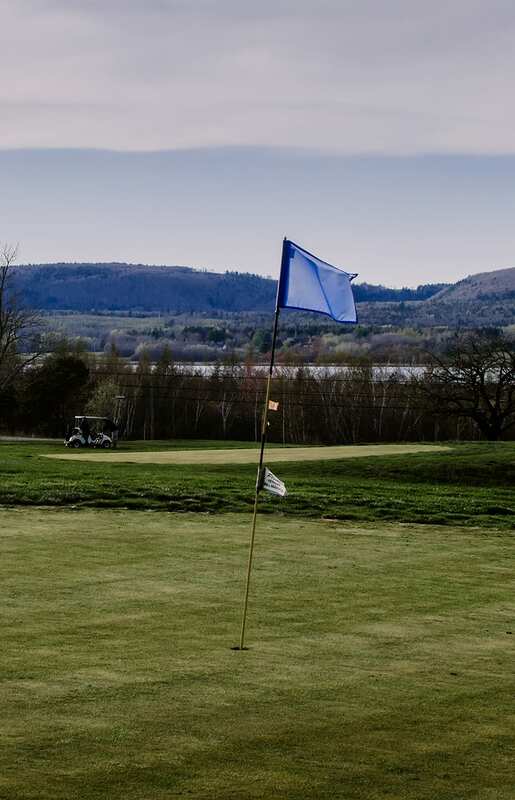 Choose the membership option most suited to you and join the Society of Annapolis Golfers at Fort View Golf Course just minutes from Annapolis Royal. Please print the application form, and return completed with payment.